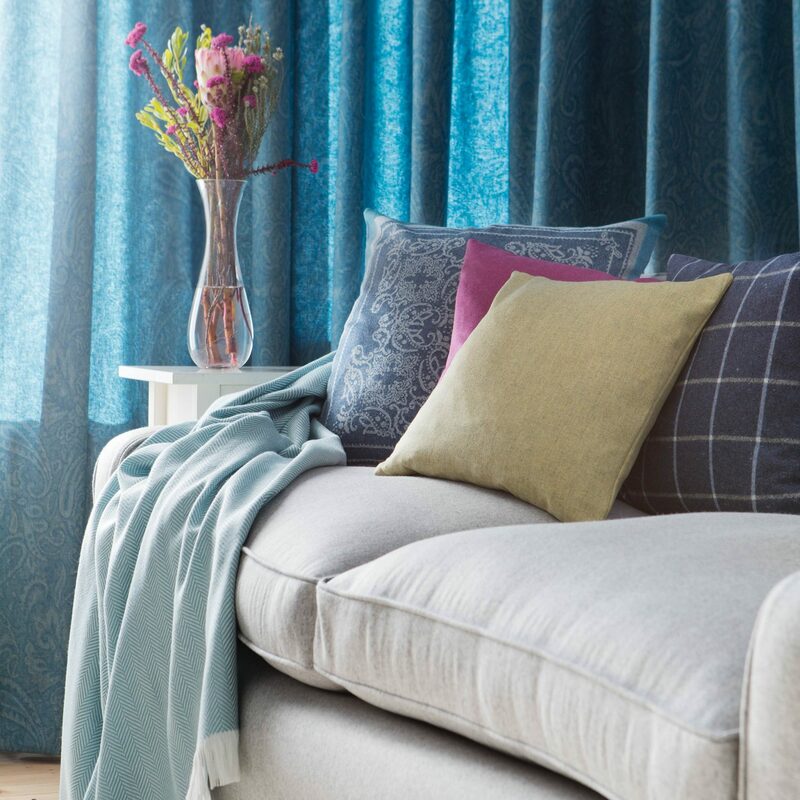 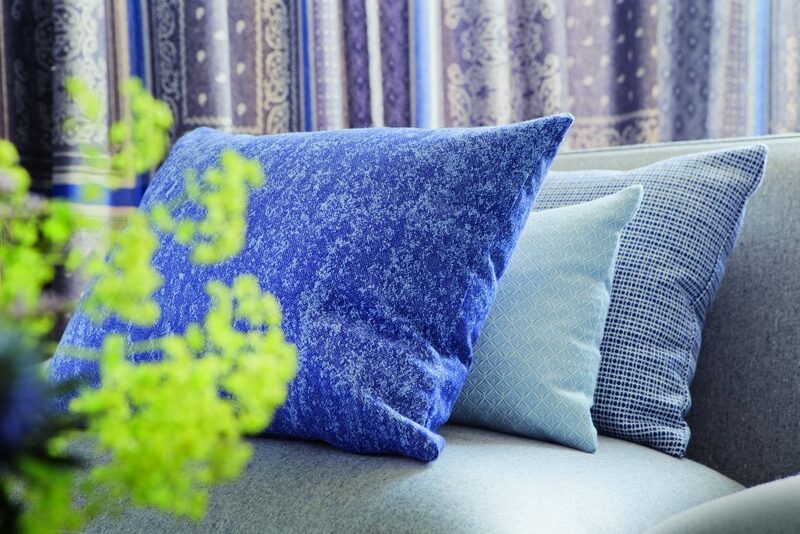 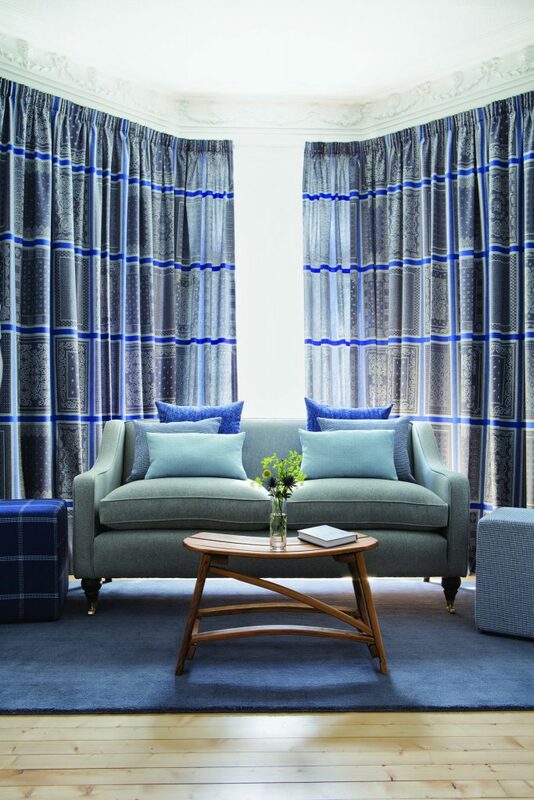 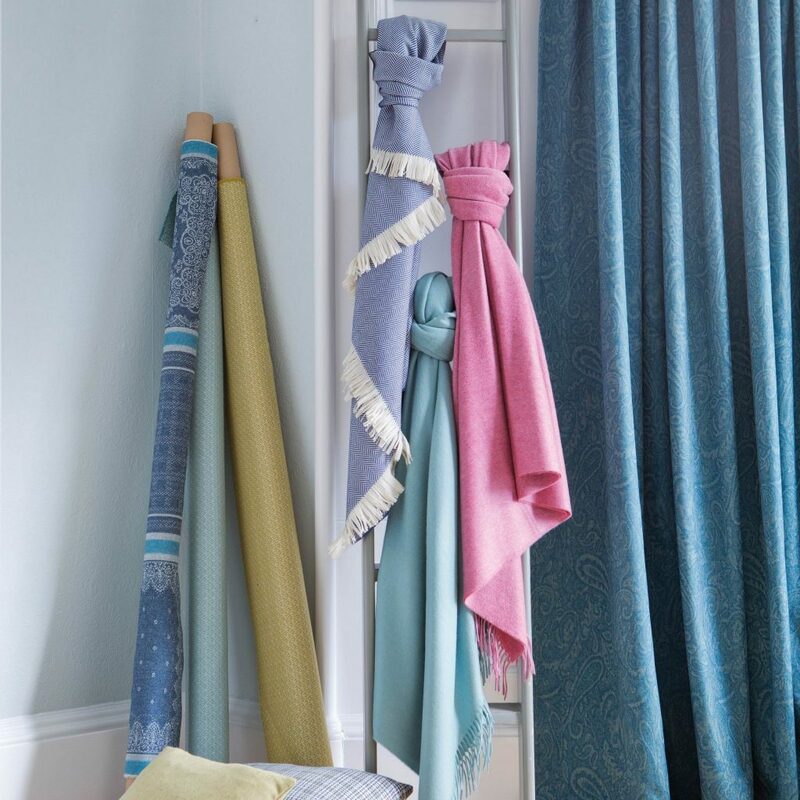 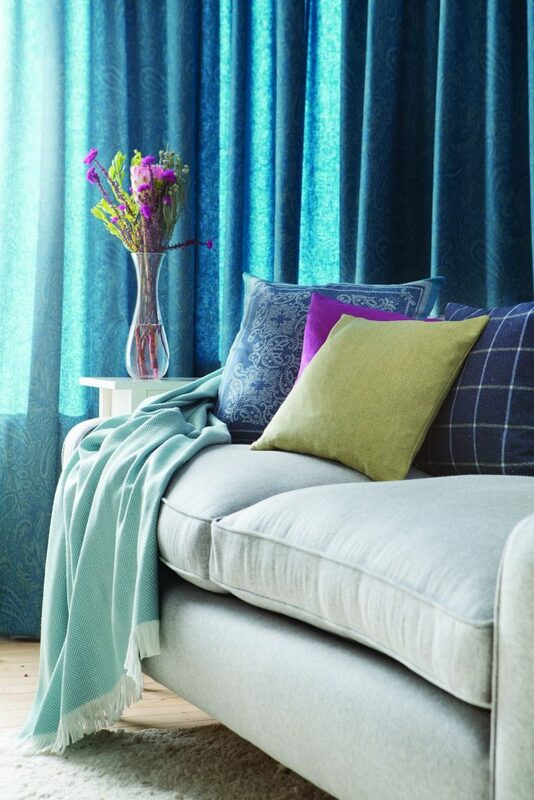 Johnstons of Elgins – Jeffrey Michaels | Premiere representatives for decorative fabrics, trimmings, wallcoverings, drapery hardware, natural window coverings, and outdoor/indoor furniture. 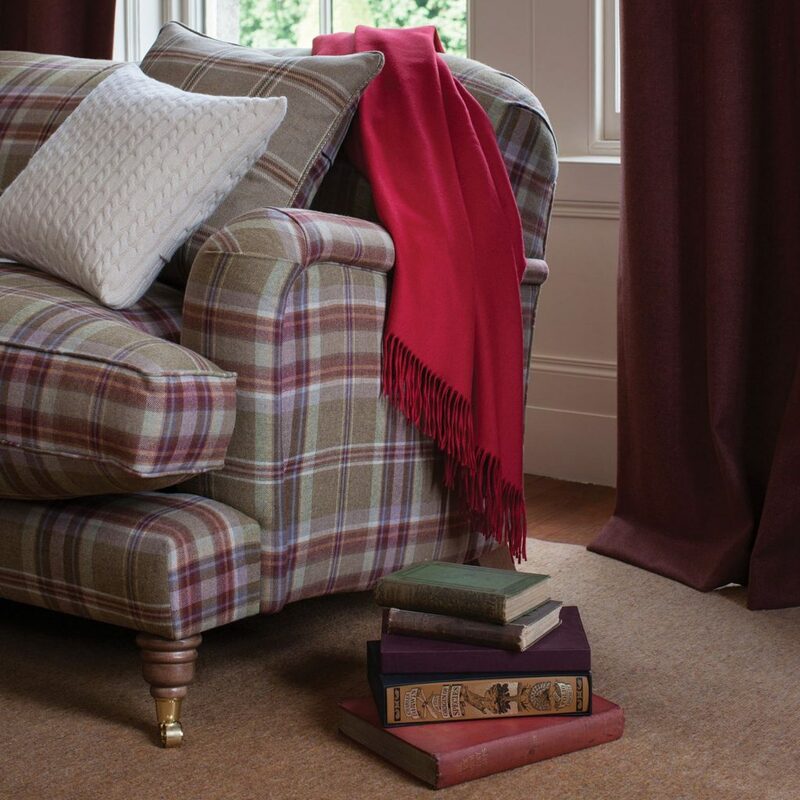 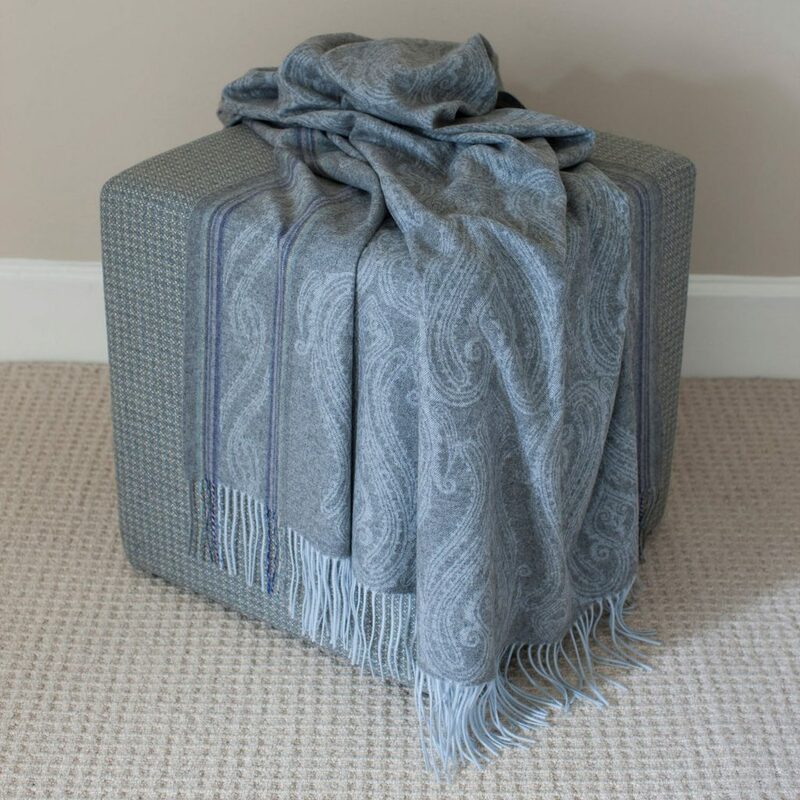 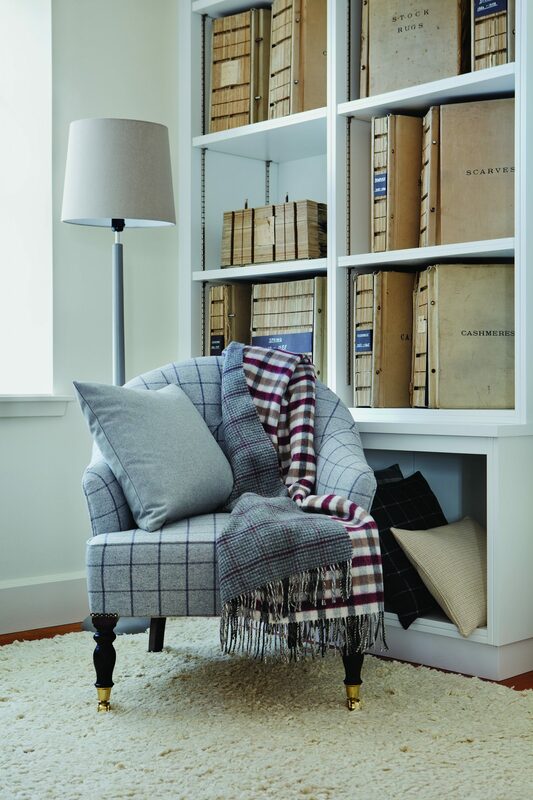 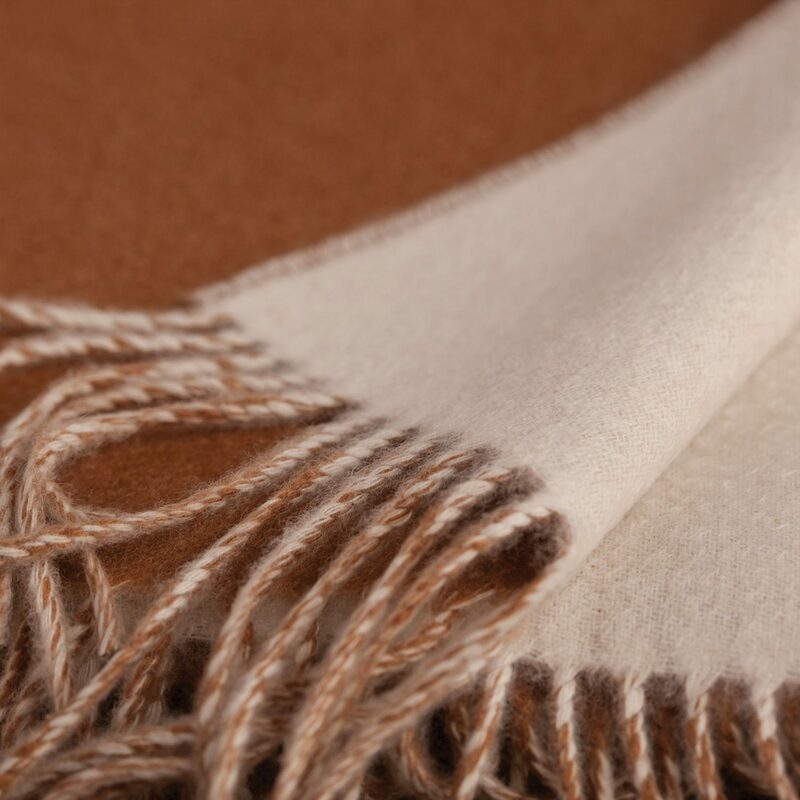 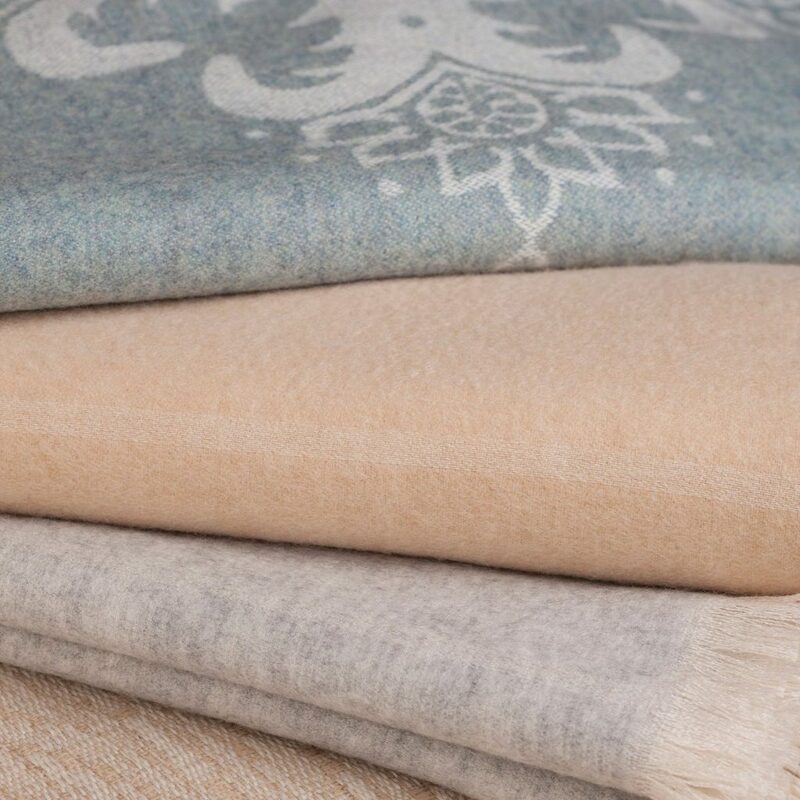 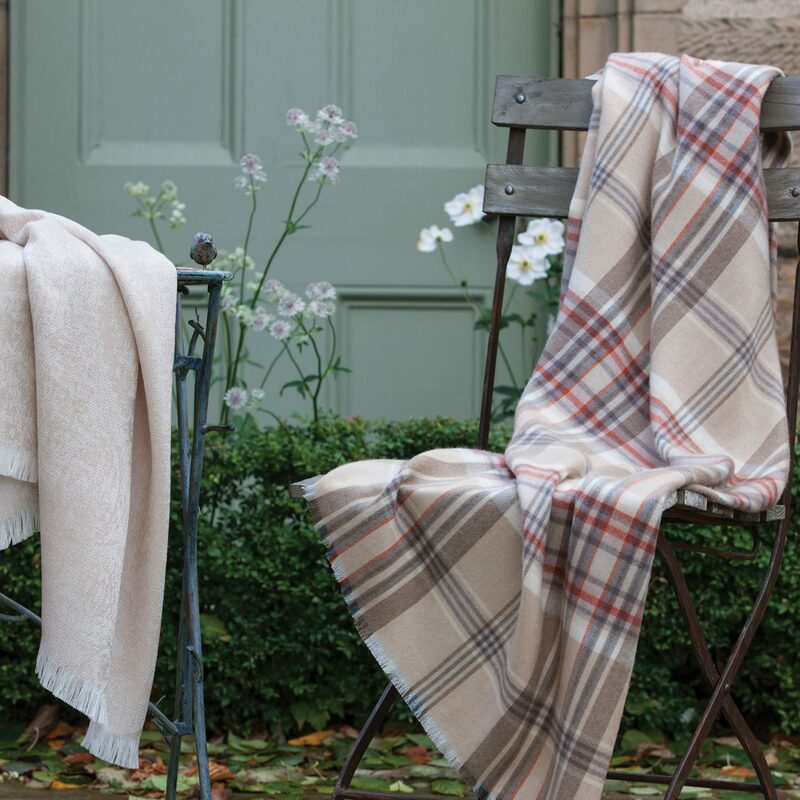 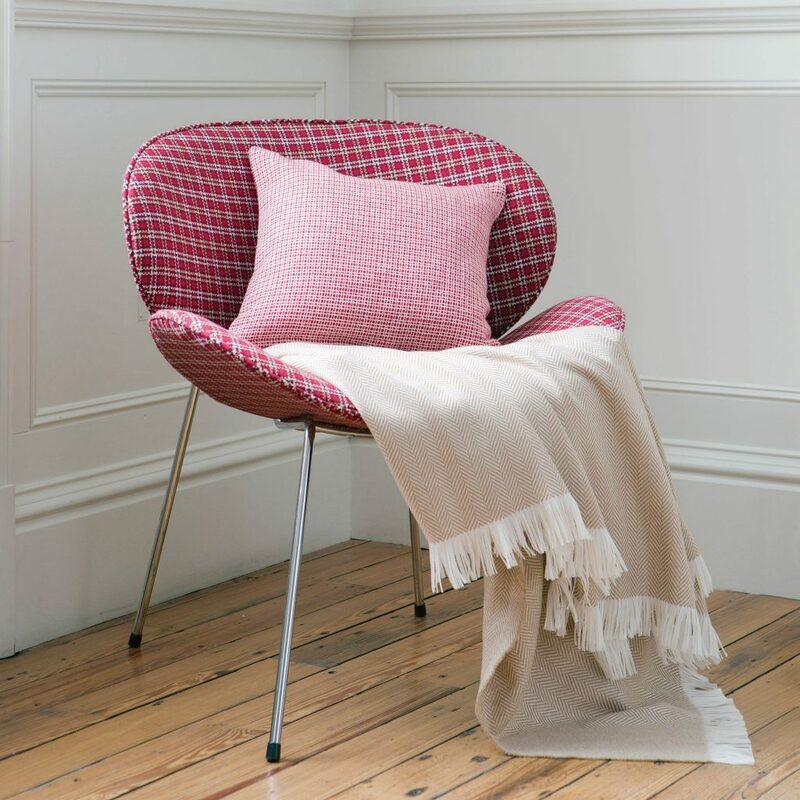 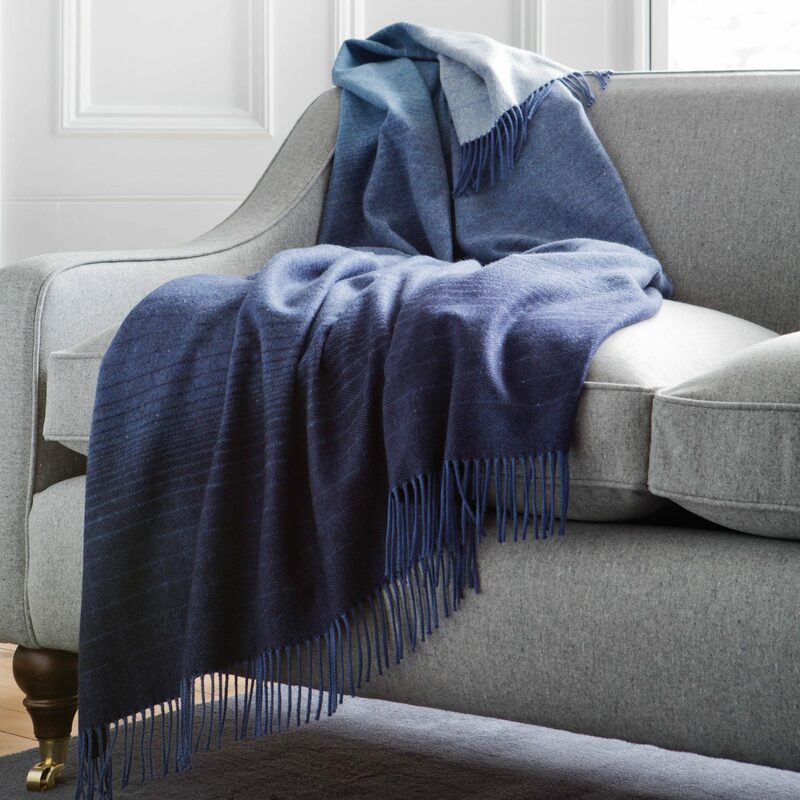 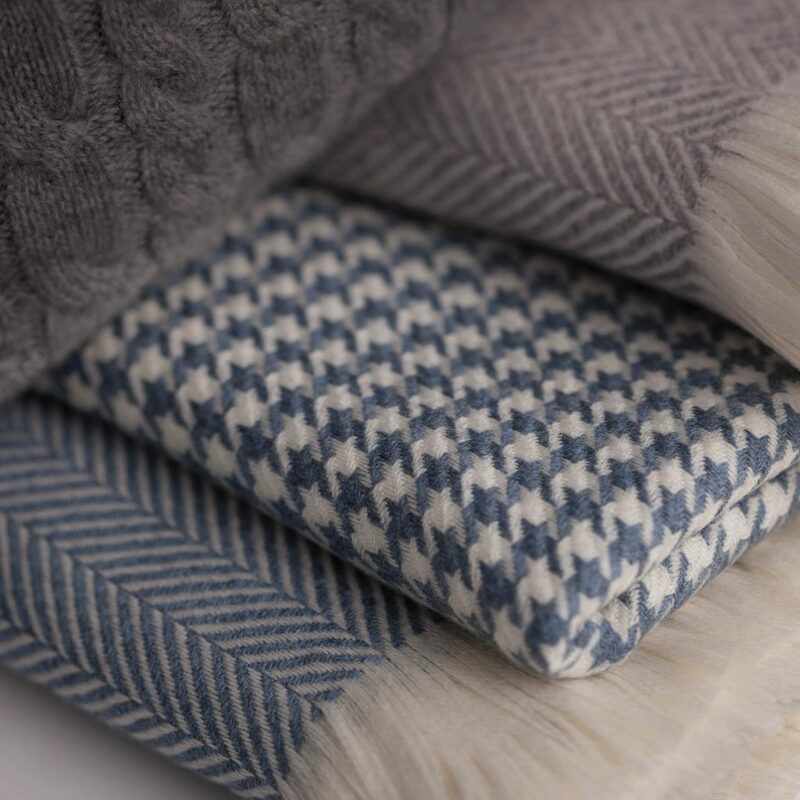 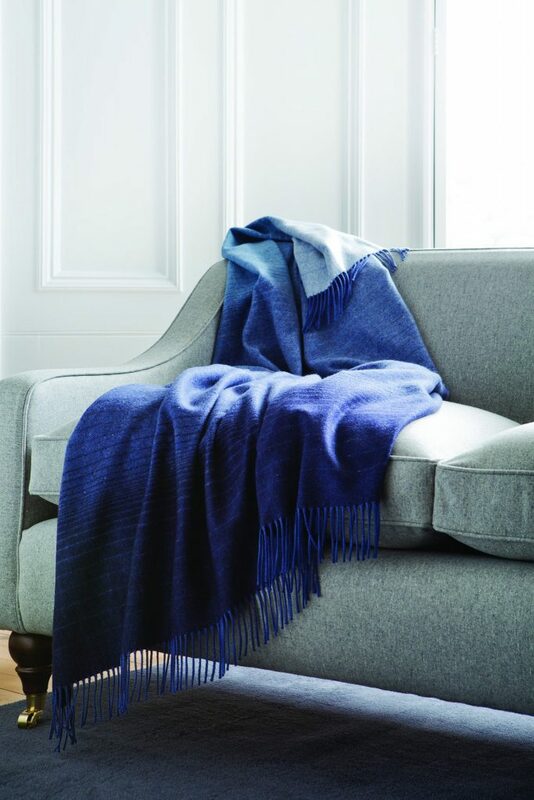 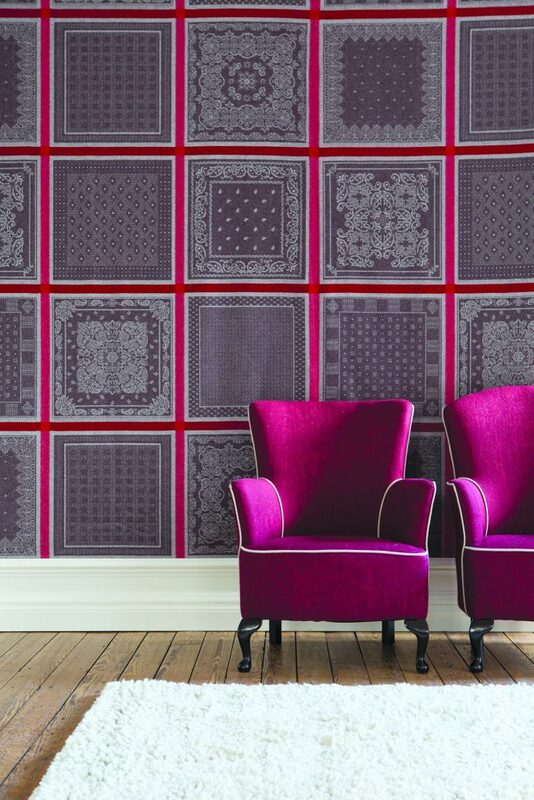 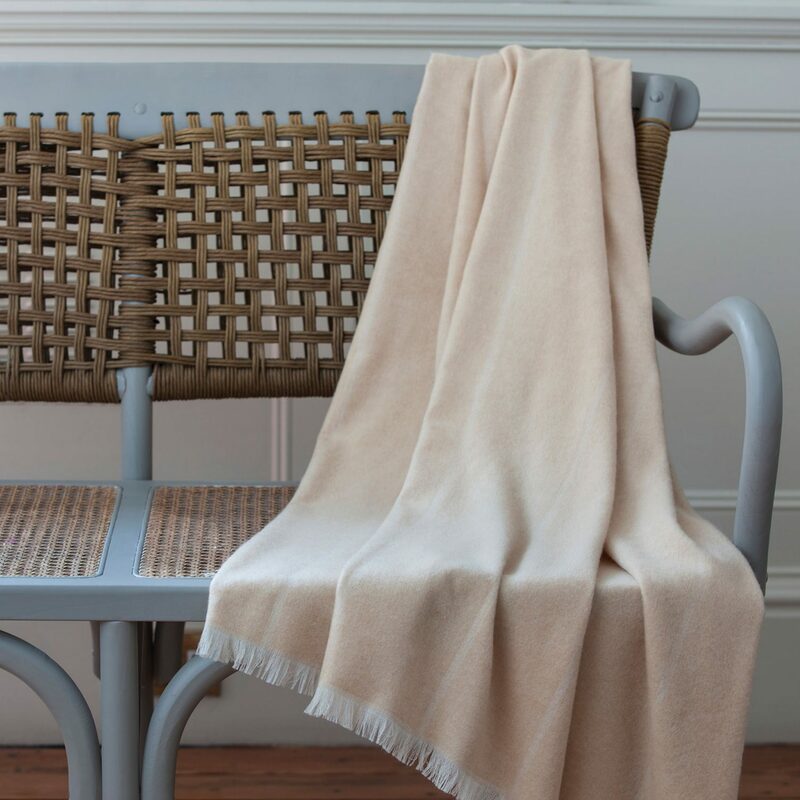 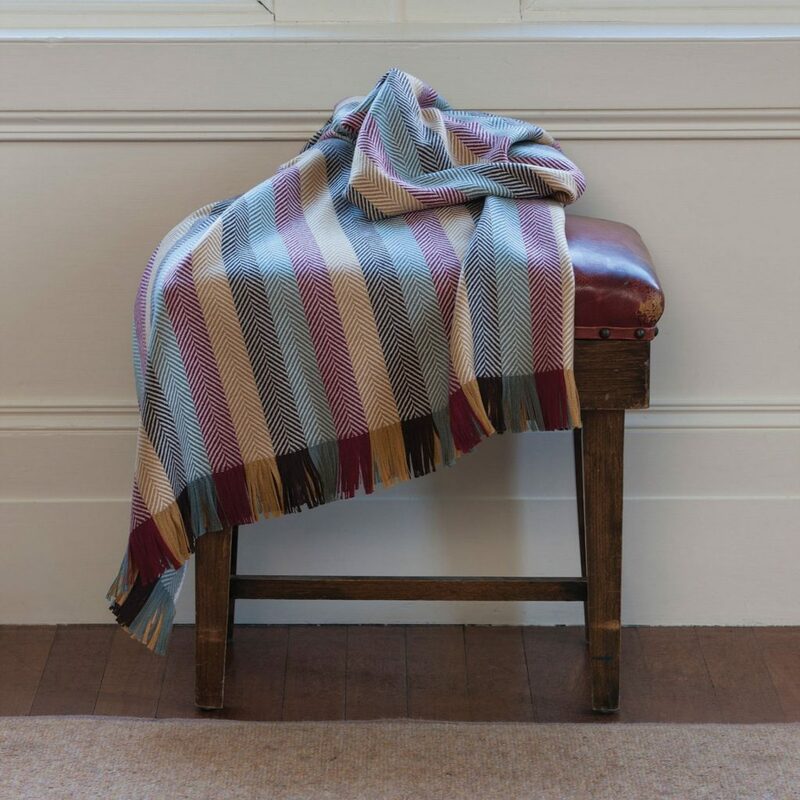 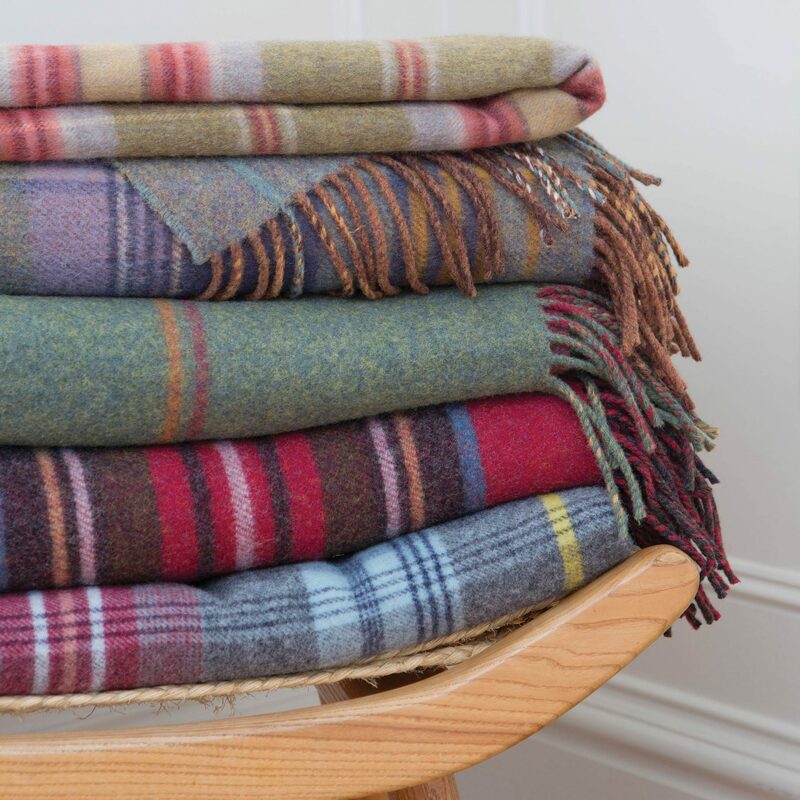 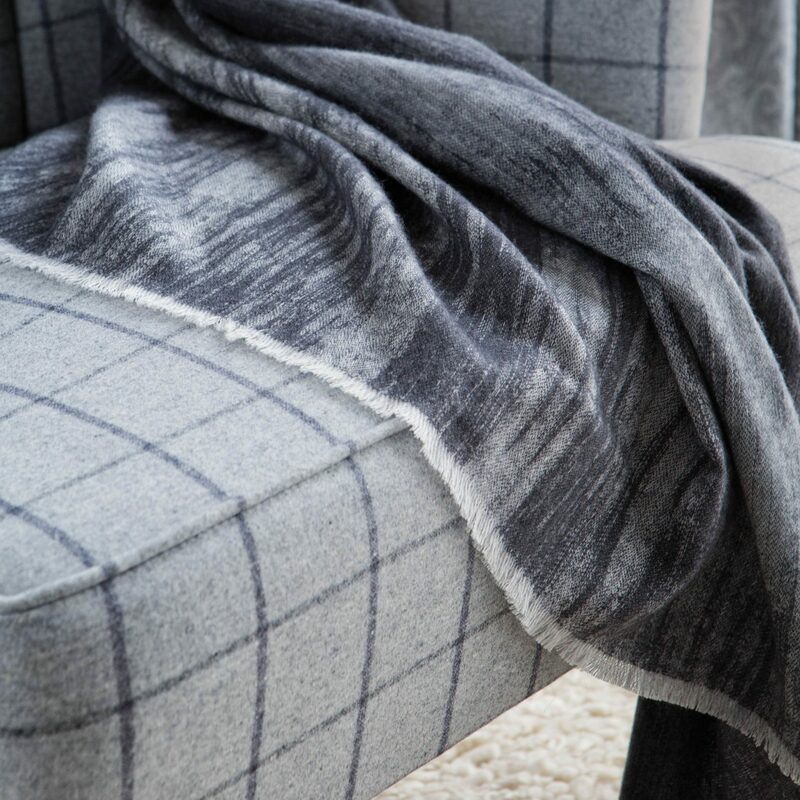 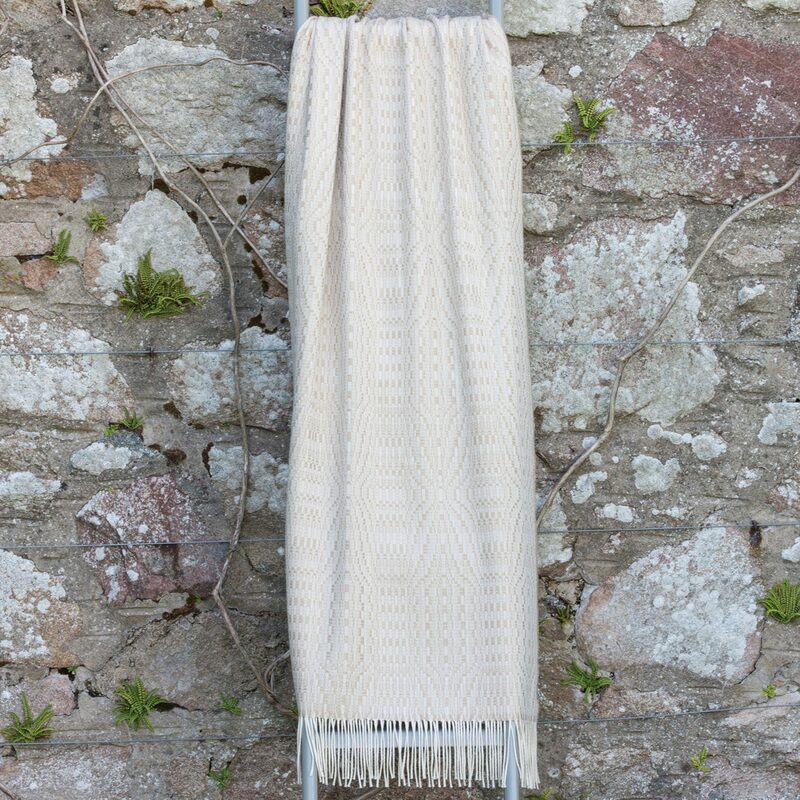 Johnstons of Elgin manufactures the finest cashmere cloth, knitwear and accessories from its mills in Hawick and Elgin. 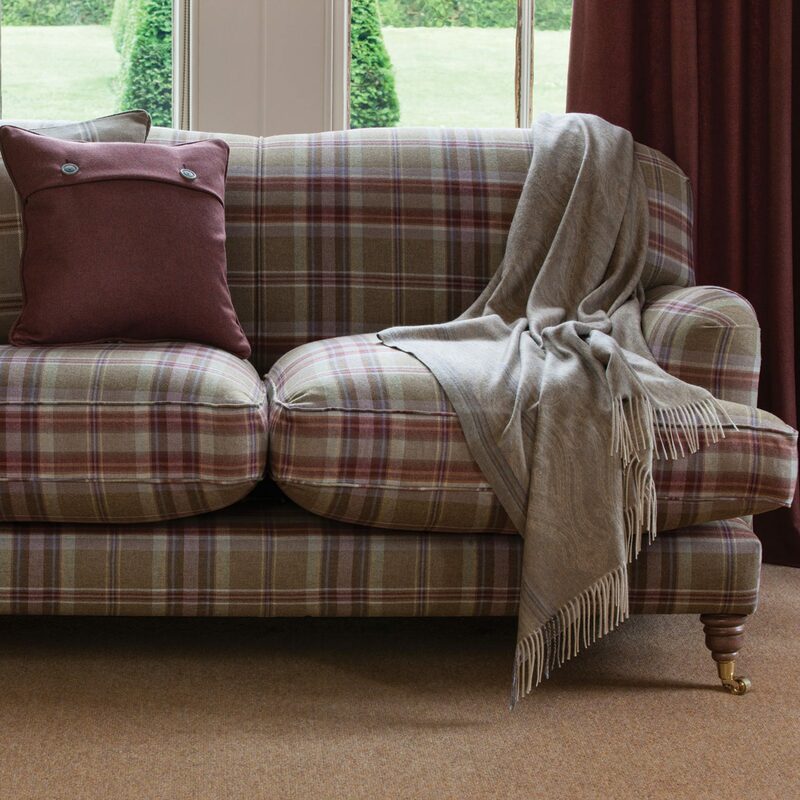 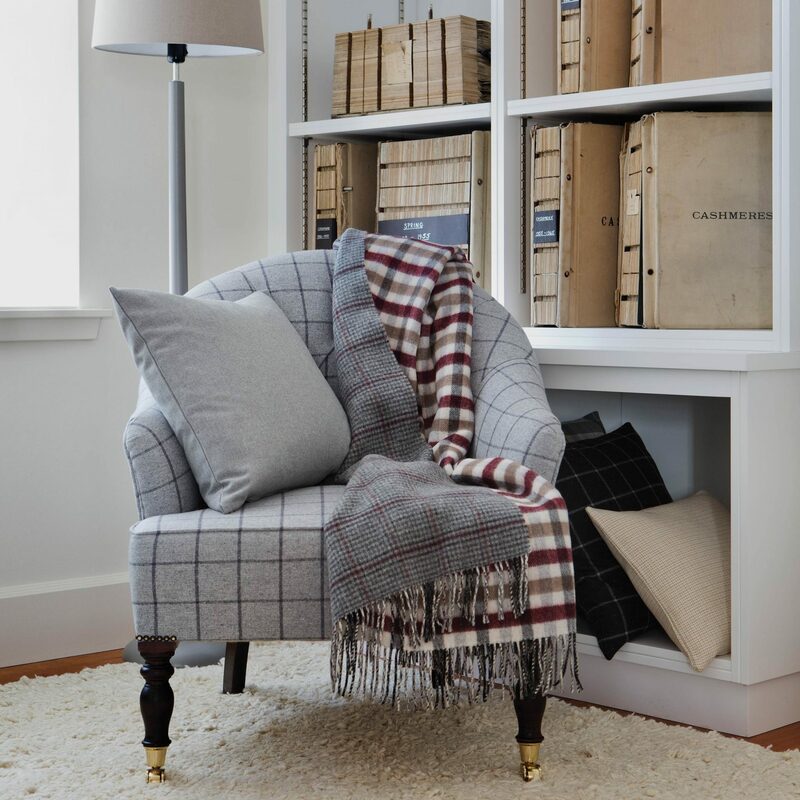 When you see an authentic Johnstons of Elgin product, you can be sure it has been made in Scotland to a standard of quality synonymous with a company that has been manufacturing since 1797. 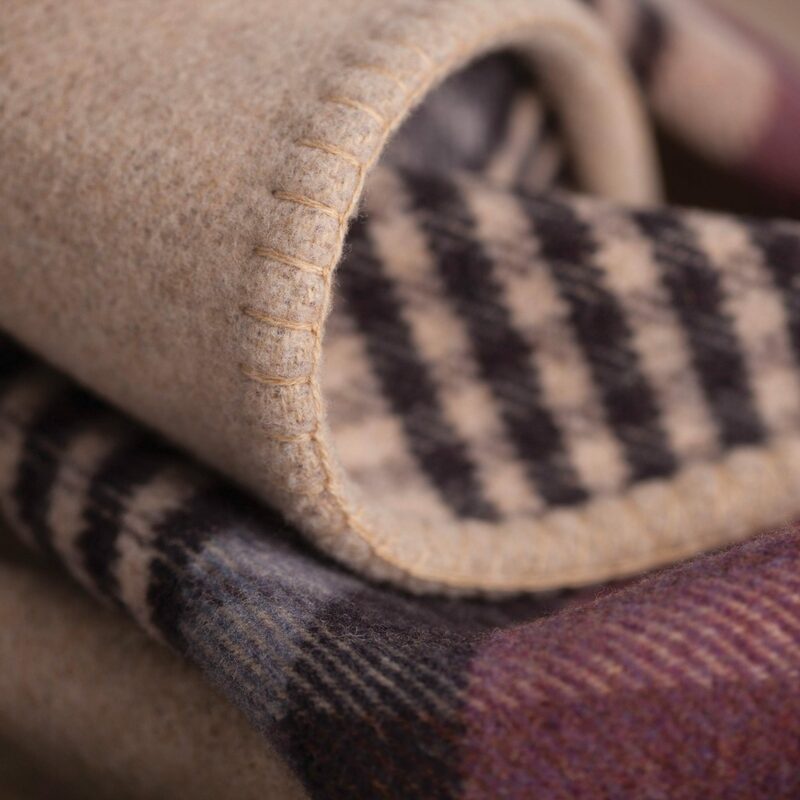 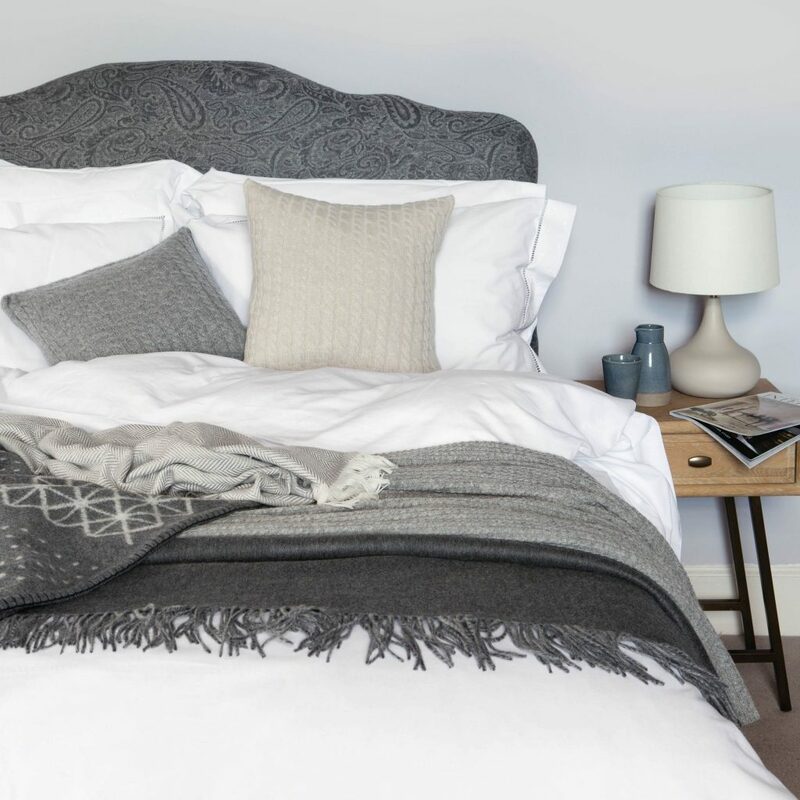 Johnstons of Elgin works with farmers in Inner Mongolia to source cashmere and the sustainability of the herds is a key element in the policy of maintaining good pastures to encourage the growth of the finest fibers. 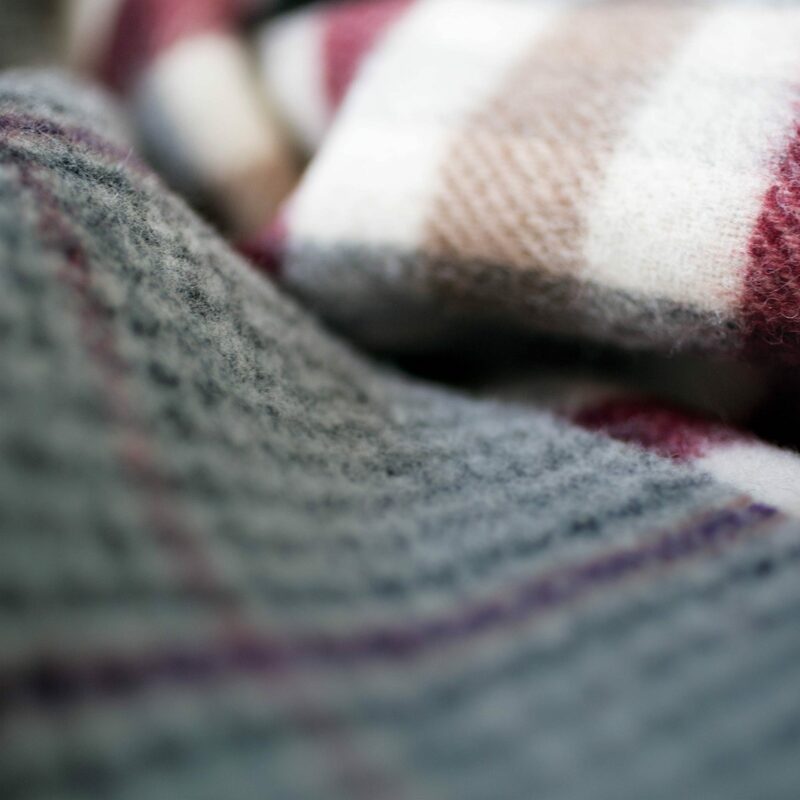 Accordingly Johnstons selects the finest luxury fabrics which are then processed through approximately 30 different manufacturing stages before reaching the finished product. 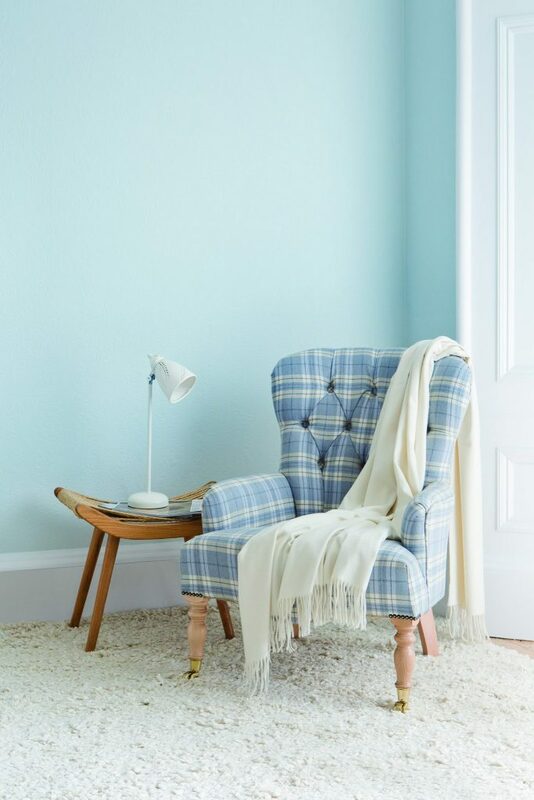 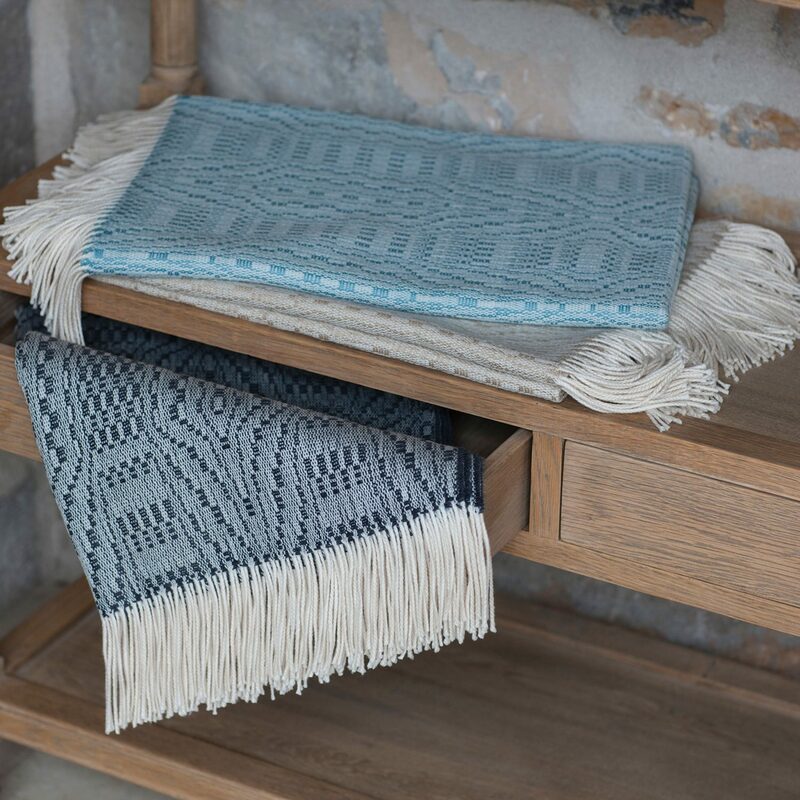 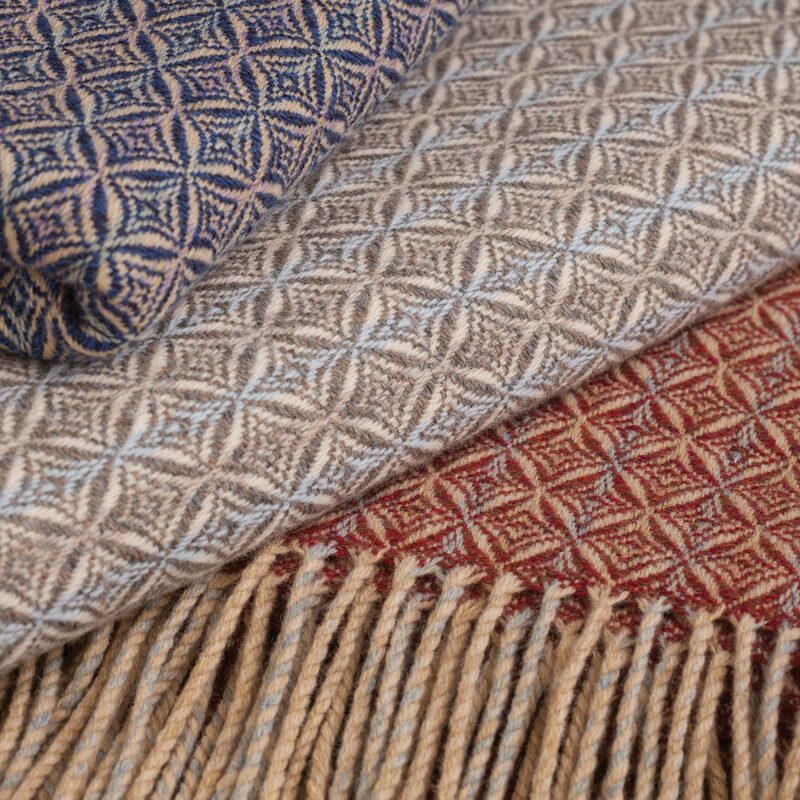 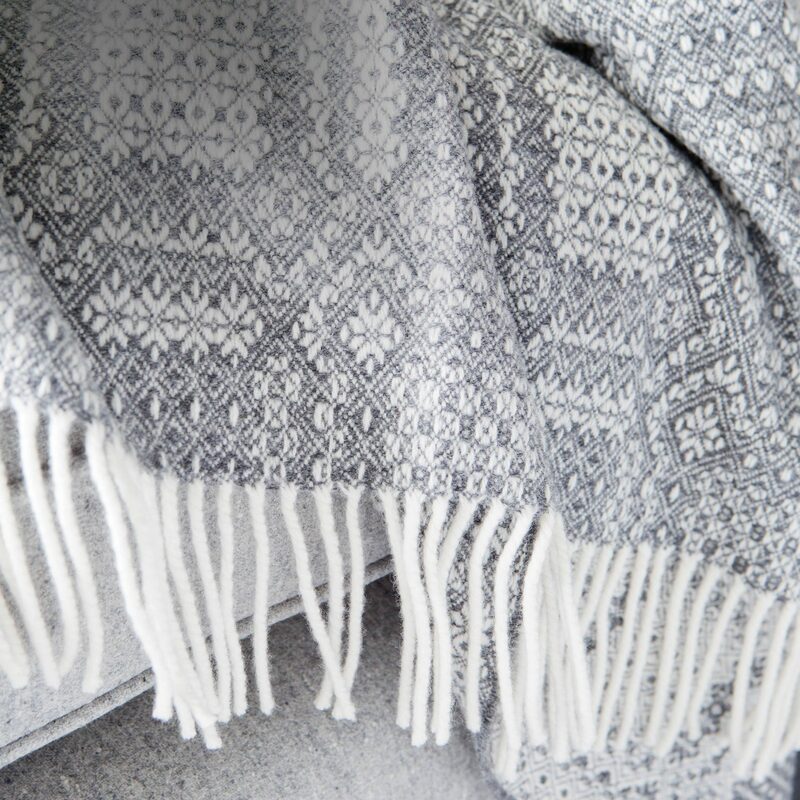 In both the knitting plant in Hawick and the weaving plant in Elgin skilled craftsmen and women ensure that skills preserved through generations of families are represented in the contemporary products made today.